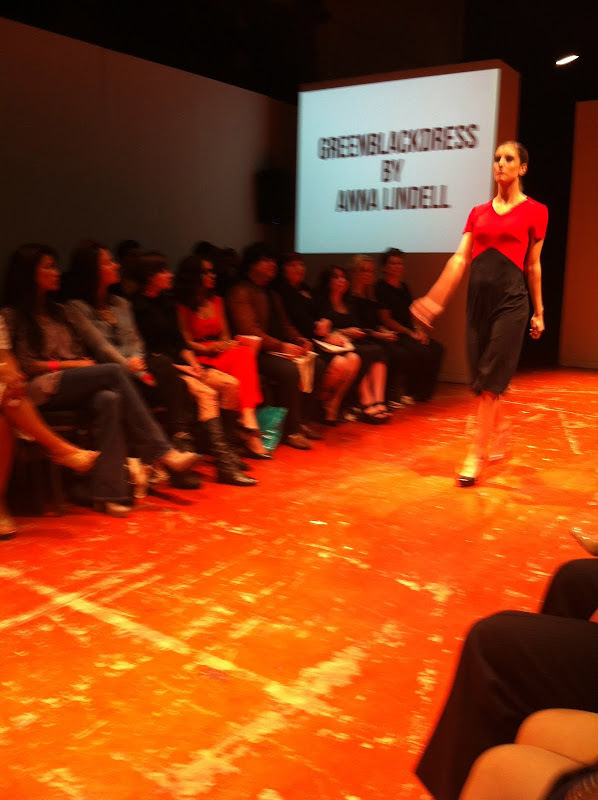 I'm finally getting my update from SF Fashion Week posted. 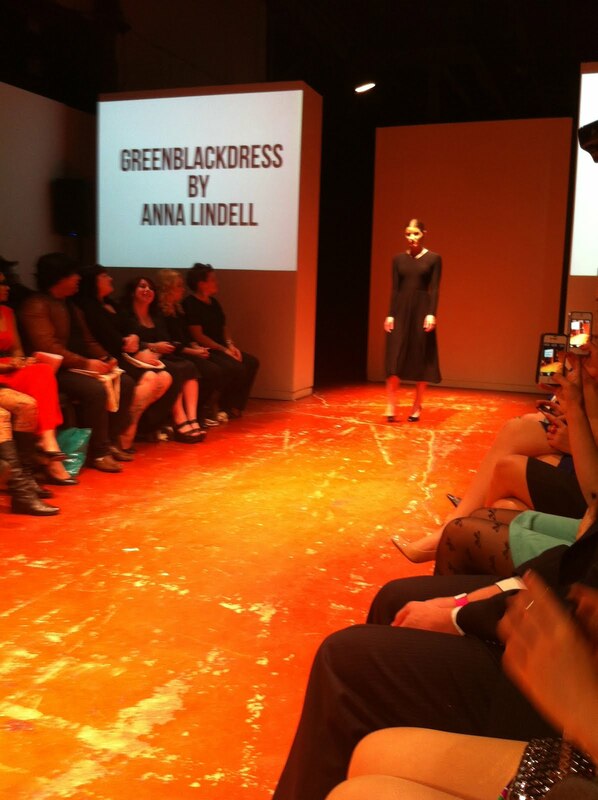 I liked this designer, Anna Lindell, from GreenBlackDress. Her looks were fairly plain, but I liked the tailored knit and color blocking. You could also dress up these looks with great accessories. I'll have another post on SFFW12 soon!